Butter – A spoonful of yummy! I’ve never been brussels sprouts’ biggest fan, I’ve tried every Christmas to enjoy them but always end up leaving them to go cold on my plate. Boiling sprouts in a pan just isn’t conductive to great flavour, so this year I decided to try and make them a little more appealing and I’ve ended up falling in love with them! Now I would happily eat them all year round (never thought I’d be saying that!) and this recipe is a great way to use up left over gravy or stock. Melt the butter in a large frying pan on a medium heat. 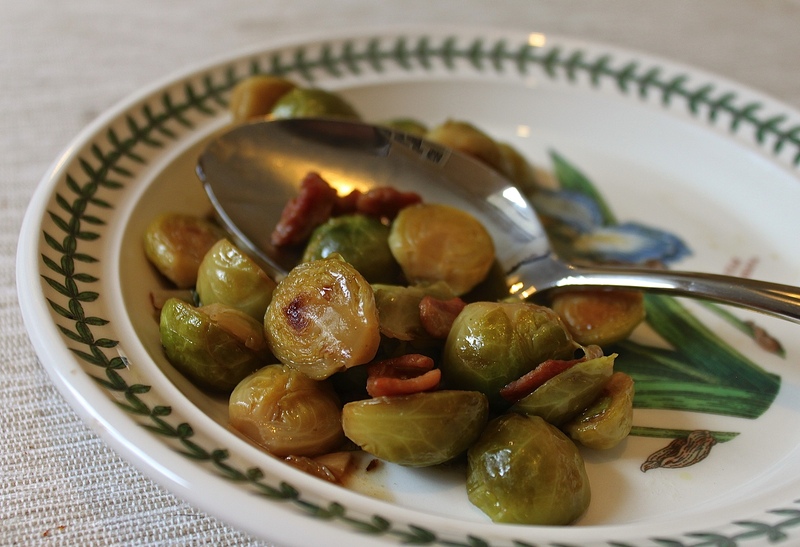 Put in the chopped up bacon and fry gently until it’s very crispy, then add the brussels sprouts and garlic. Fry softly until the sprouts start to brown slightly then pour over the gravy until it just covers the sprouts. Simmer until the sprouts are soft and the gravy has reduced into a glaze which coats the sprouts evenly. Serve alongside your Sunday roast or with the left overs the next day! This recipe is a firm favourite in our house. I made it for the first time this Christmas and it was truly delicious, perfect for someone with a seriously sweet tooth like a certain husband of mine! 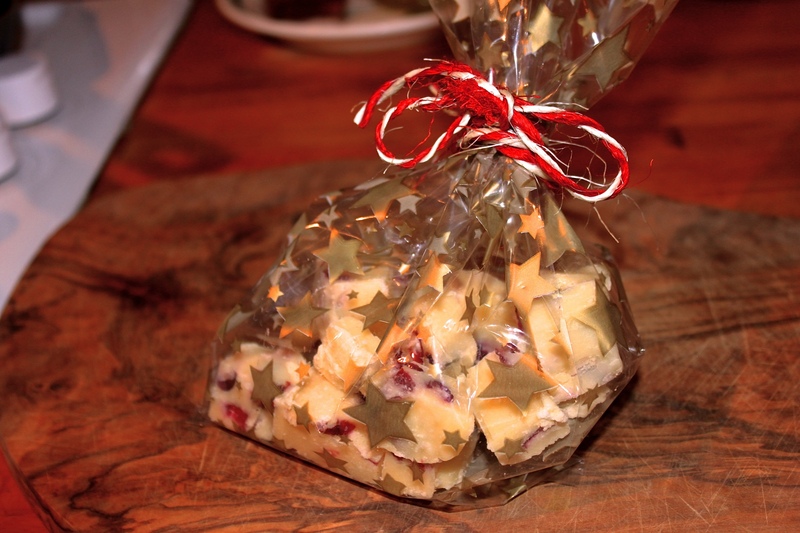 We were having to be a bit thrifty this year after getting married in September, so I decided to make this fudge to use as gifts for all of our friends. Personal and delicious, the perfect combination! It’s super easy to make and they really do look very pretty when finished. 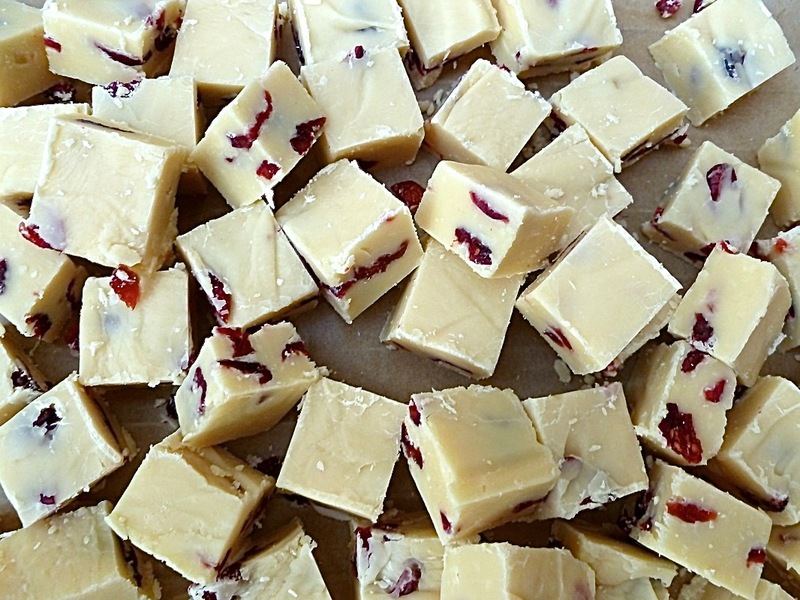 The sharpness of the cranberries balances the richness of the white chocolate really well and makes this recipe dangerously moorish, wonderful as a homemade gift or just to nibble on as a tasty treat. Break up the chocolate into small chunks and place them into a microwaveable bowl. Heat it in the microwave on high for 2 minutes, making sure you stir it every minute until it has melted. Then tip in the rest of the ingredients and stir well. Put the bowl back into the microwave on high for another 3-4 minutes, beating it every minute until it is silky and thick. Pour the mixture into a well greased rectangular tin (8 inches x 6 inches), smoothing the top and chill in the fridge until it is set. I would recommend chilling overnight if you can wait but four hours should be enough time. Then cut it into chunks and give it to a loved one for maximum friend/family points! Vanilla Cheesecake with an Oreo Base! November 26, 2013 February 5, 2014 by katiecollis2 Comments on Vanilla Cheesecake with an Oreo Base! Ever since the first time I made this recipe I’ve had multiple requests for it! 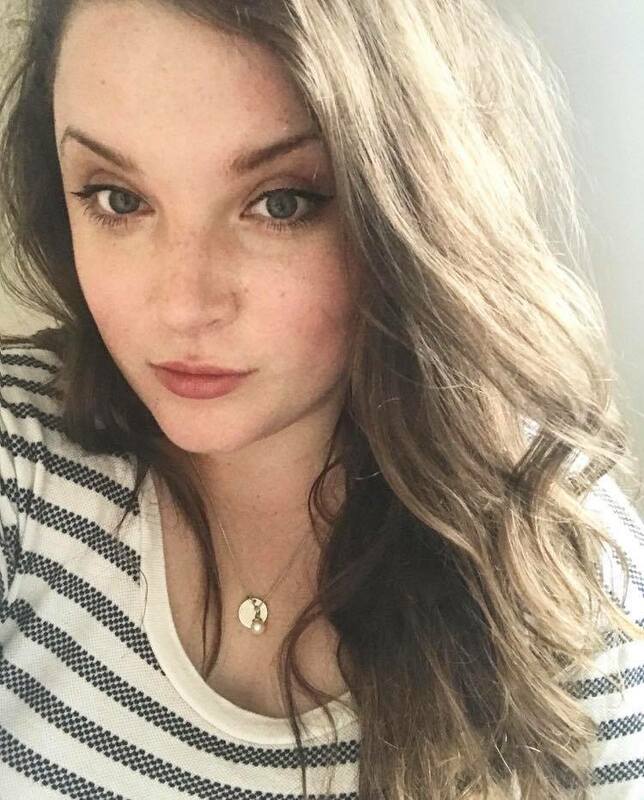 It’s incredibly versatile and can be tailored to anyone’s preferences. 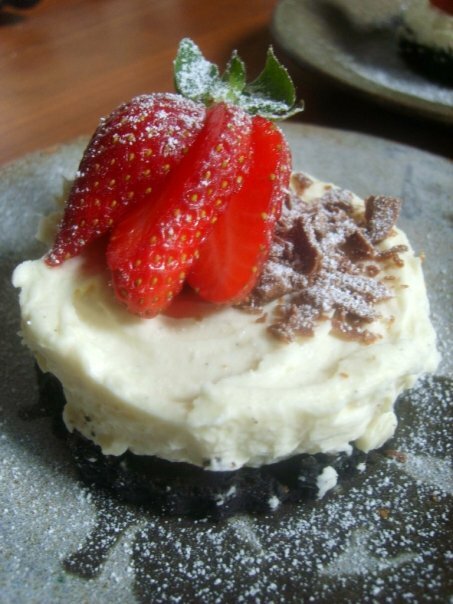 Personally I cannot resist oreos and the thought of them beneath a creamy cheesecake topping is enough to render any diet redundant. However, if oreos aren’t your thing, you can use any biscuit you like! You can also vary the topping by adding a splash of baileys or an extra squeeze of lemon, it really is up to you! My brother in law has requested the extra splash of baileys for the past three Christmas’ and I must say it does add a blush of festive cheer. 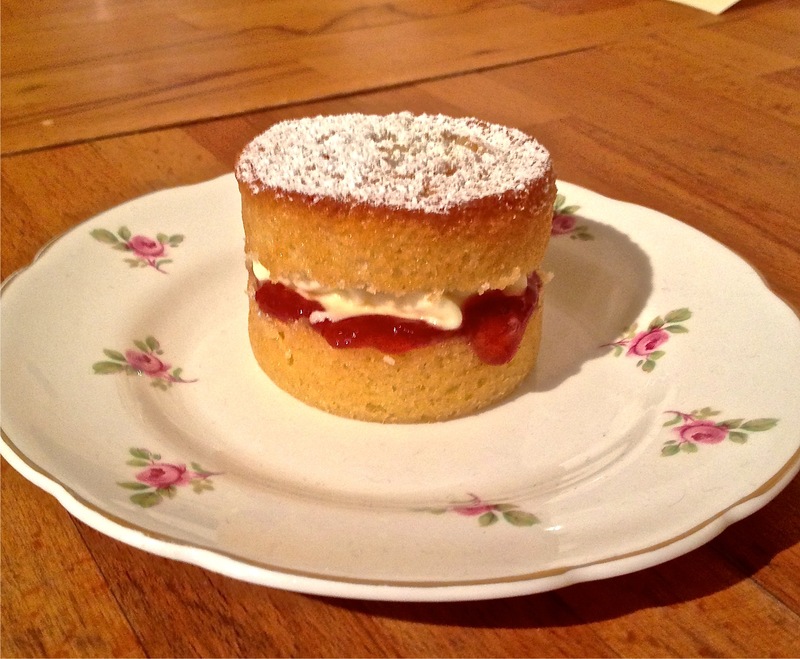 The following recipe is the original and my personal favourite! For the cheesecake topping, put the cream cheese, vanilla and icing sugar in a large bowl and beat until smooth. Next add the lemon. In another bowl, whip the cream into soft peaks, then fold into the cheesecake topping mixture. For the base, crush the biscuits, to do this I tend to put them into a sealable food bag and hit them with a rolling pin. You can either crush the biscuits until they are a fine crumb, but I tend to fine that with oreos it’s best to crush them into small, coarse chunks. Once this is done put them in a mixing bowl. Melt the butter in a pan then add to the biscuits a little at a time until they are a consistency that will stick but still crumble slightly. Add a pinch of sugar if you think necessary. Either in a 10 inch tin or in small chef’s rings, press the biscuit mixture into the bottom and chill to firm. Once cooled and firm, top the base with the cheesecake mixture and chill until you can’t wait any longer! Top with whatever you think looks pretty, I like to use fruit, chocolate and icing sugar. Rich, delicious and oh so yummy!